Every day, people are hurt in car accidents due to someone else’s negligence. When that happens, these individuals need to be aware of their legal rights. This involves filling a claim against the party responsible for causing the accident. If you have been involved and hurt in a car accident where it is evident that the other party’s negligence or reckless behavior on the road resulting in a car accident, you may be entitled to receive a settlement for your damages. Listed below are all the compensations you are eligible to receive after a car accident. NOTE: in order to receive them, you have to prove that the other party’s negligence caused the accident. It is not always an easy task, which is why it is recommended to hire an experienced Car Accident Attorney in Pittsburgh. In order to receive compensation for your lost wages, you must prove that these injuries are a direct result of an accident. That is why you should always consult with a doctor after an accident so that you have evidence that you obtained those injuries after and not before the injury. Your lost wages are calculated based on your average earnings in the past 6 to 12 months (or less if you spent less time working for that employer). After visiting a hospital after an accident, your doctor will check you and provide you with a list of things that you have to do in order to fully recover. If your injuries caused you to lose your average quality of life, you will be rewarded a compensation for your pain and suffering. The amount is based on the severity of your injuries and the seriousness of the pain you endured. 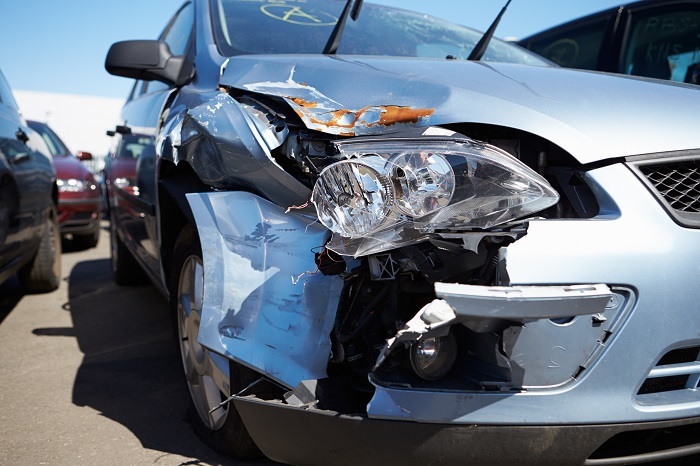 If your vehicle is damaged in an accident (it usually is), you will receive property damage compensation. This is usually the money that it takes to restore your vehicle to its state prior to the accident. Get in touch with Pittsburgh Car Accident Attorneys right after the accident and learn how you can increase your chances of obtaining the full compensation you deserve. Call and schedule your free consultation. What are the Most Common Injuries Covered by Workers Comp?